Back in May, Blizzard released the first ever exclusive Overwatch skin that was designed to raise money for a charity. The skin was a thing of beauty, a pink Mercy Skin that sold for $15 and I for one was quick to snap it up. 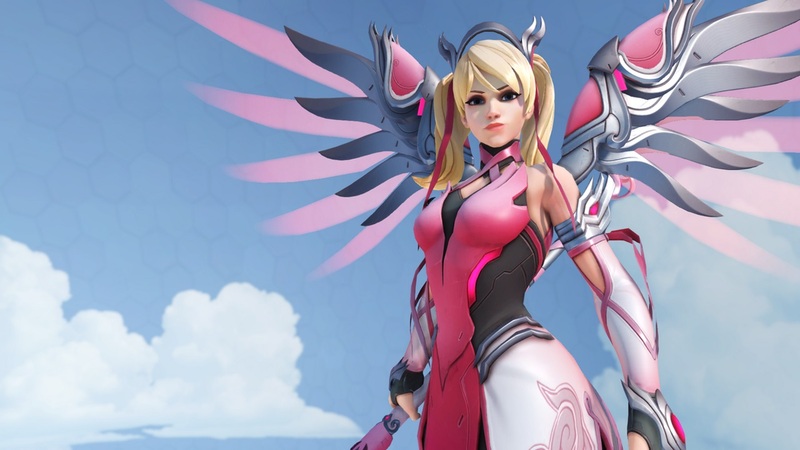 There were a few of reasons for this, Mercy is one of my favourite characters to play, I adored the skin design but most importantly, I wanted to help the charity, Breast Cancer Research Foundation (BCRF). My mum passed away from this awful disease in 1995, so it’s a cause that is close to my heart. Other than a handful of petty complaints, the community got behind the fundraising, buying the skin and watching sponsored Twitch streamers to earn in-game bonus sprays and icons. 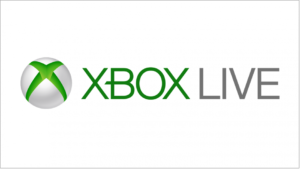 Gamers were essentially rewarded for donating. In July, Blizzard announced that in total, a whopping $12.7 million had been raised within just 2 weeks for the BCRF. 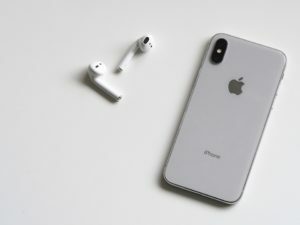 The charity would receive 100% of the money. In addition to that, Blizzard increased the amount to $30 million thanks to the sales of a $30 limited edition Mercy T-shirt. 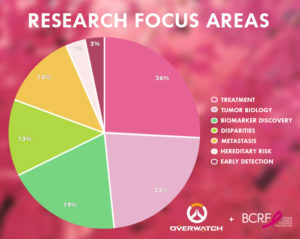 The $12.7 million raised from the skin sales alone meant that Blizzard was able to give the largest donation to the BCRF, made by a corporate partner within a year. Wanting to be transparent, the BCRF has now released details on how that money is being put to use, supporting researching into understanding, preventing and breast cancer treatment. BCRF Precision Prevention Initiative – Blizzard Entertainment helped support the launch. The Precision Prevention Initiative is working to reduce the incidence of breast cancer which will involve the creation of new tests and tools to improve diagnostics and screening. BCRF Translation Breast Cancer Research Consortium Award – The donation will help to launch five new clinical trials this year. 25 Annual BCRF Research Grants – The donations will be used to fund 25 research grants that are distributed between seven research fields that are focused on diagnosis and treatment of breast cancer. I am delighted to read that thanks to a game I love, a huge amount of money is being used in breast cancer research. I’m happy to have played such a small part in the fundraising and I hope that Blizzard Entertainment will consider using Overwatch and their other games to raise money for other great causes in the future.